3.3 acre parcel with long road frontage on Rt. 17. Horses permitted. 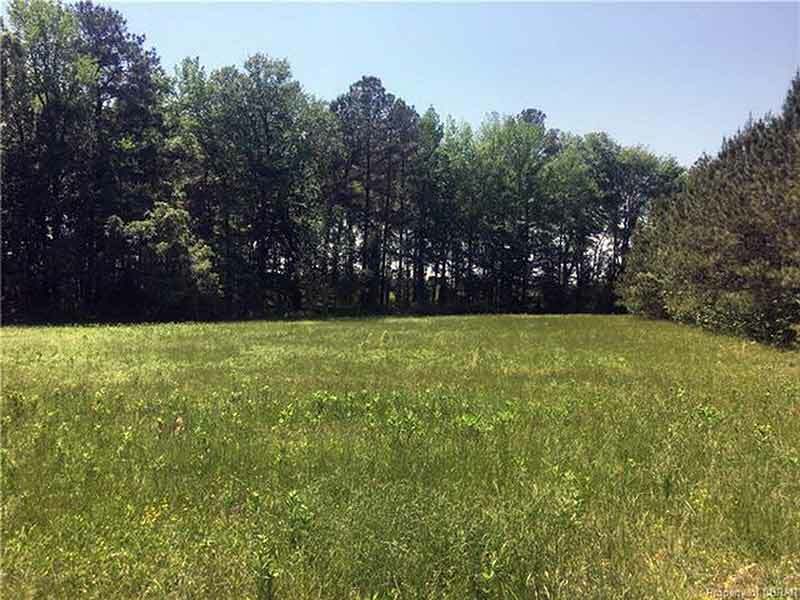 1 acre open, balance wooded.